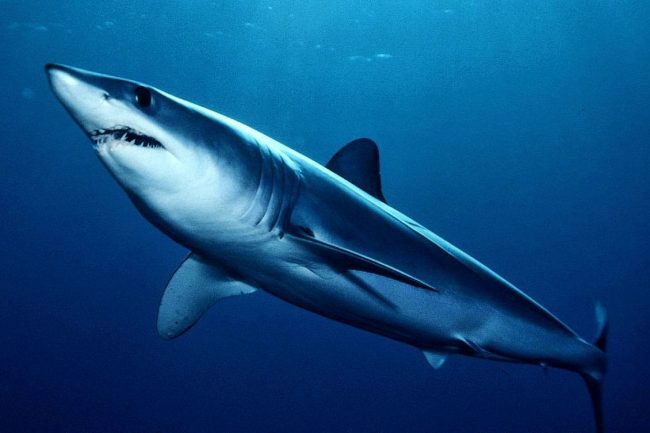 What makes the Shortfin Mako the world’s fastest shark? Scientists at Harvard University believe it could have a lot to do with the shark’s skin. Covered in thousands of small scales which vary in shape and size around the body, known as denticles, it is thought that the shape and placement of these human tooth-like structures have a lot to do with the rapid speed of the Shortfin Mako. 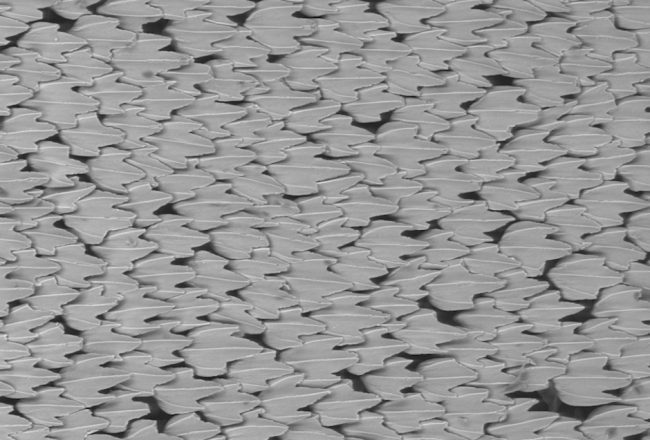 Of course, research into shark skin and aerodynamic performance is nothing new, there are many biomimicry examples, however most research has focused on the drag reducing properties of denticles. The recent research conducted by Harvard’s evolutionary biologists and engineers has centred on the potential of denticle structures to increase lift. As a primary component of all aerial devices, aerofoils have a significant impact on performance and so were the ideal application to test the performance impact of denticle structures on lift and drag. The team used micro-CT scanning technology to image and model the denticles in three dimensions, then 3D printed on the suction side of an aerofoil. 20 different configurations of denticle size, rows and row positions were tested on aerofoils inside a water flow tank. The denticle structure was not only found to reduce drag but also increased lift by altering the airflow over the surface to make it more aerodynamic. The structures achieved this by working as high-powered, low profile vortex generators. The structure achieves such strong performance scoring due to two factors; firstly the structure creates a separation bubble in the denticle’s wake that alters the flow pressure distribution of the aerofoil to increase suction, secondly the streamwise vortices replenish momentum loss in the boundary layer due to skin friction. The results of the research open up further exploration for the bioinspired aerodynamic design in everything from wind turbines to drones and airplanes.